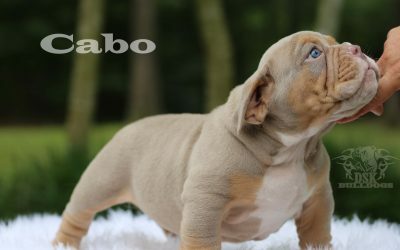 We have some exceptional puppies that will become available to the right homes. 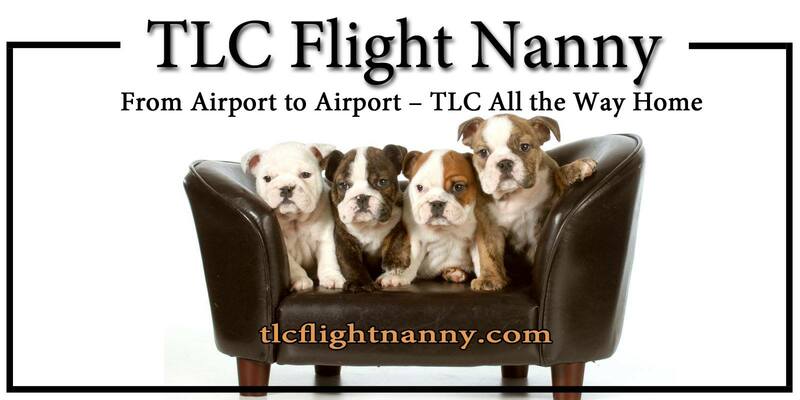 TLC Flight Nanny is who we use exclusively to ship all of our puppies to their new homes. We would not ship our family members via Air Cargo, and we certainly won’t ship yours either! 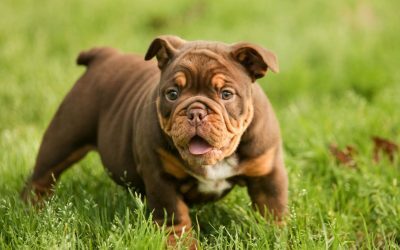 When you buy a puppy from DSK Bulldogs, our bully babies are escorted first-class with a puppy flight nanny from our hands to yours. 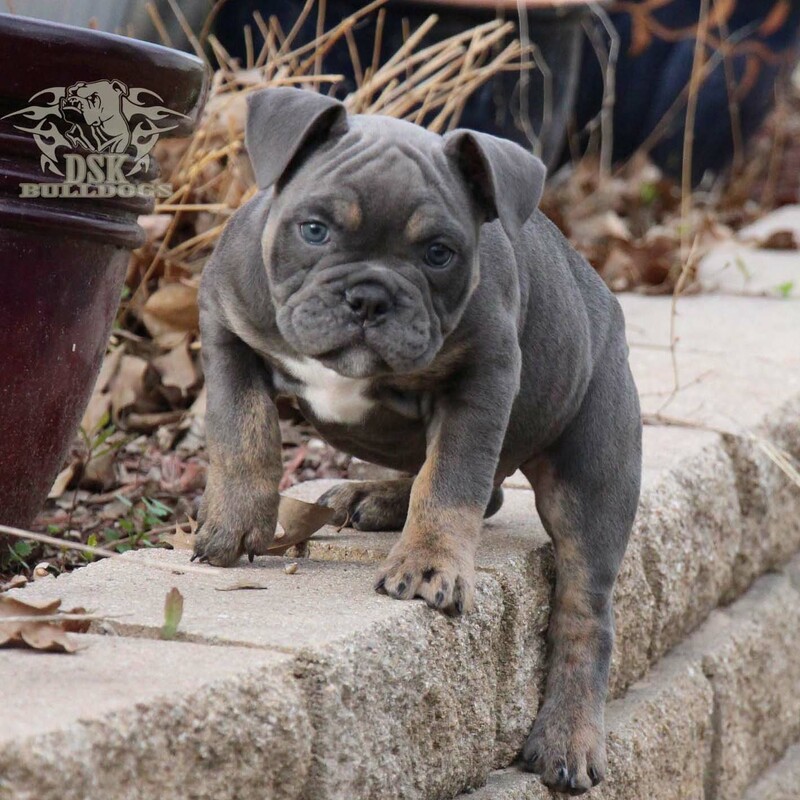 Click the banner below to set up the shipment of your new DSK Bulldog baby. 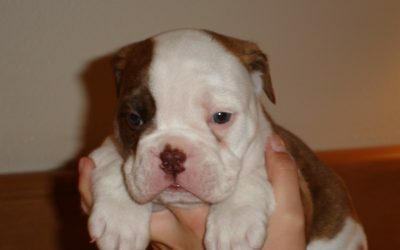 Go here to view the new puppies now! 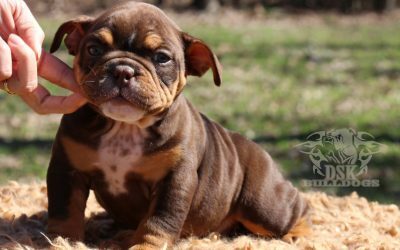 Call Mike NOW at 903.440.0553 to further discuss the puppies, and how YOU might obtain one. Avoid Scams by knowing who you buy from. Matter of fact, let’s talk and get to know each other. We care about the placement of our puppies. 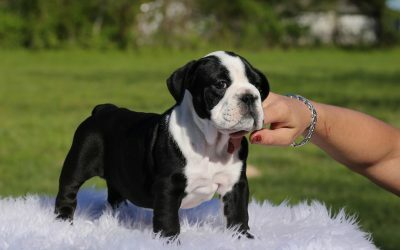 to further discuss our DSK bulldogs and puppies, and how YOU might obtain one. WE DO ONE THING GREAT. 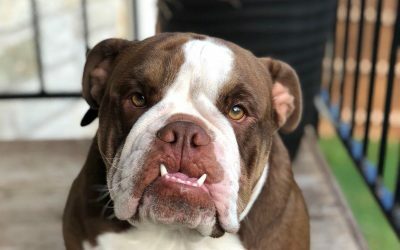 WE BUILD BEAUTIFUL BULLDOGS. That is our focus and that’s exactly what we do. 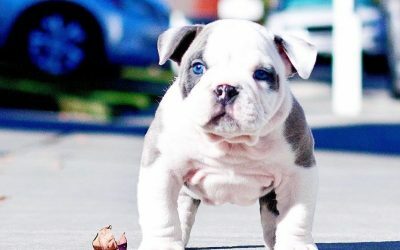 We breed the best bulldog by breeding with proven pedigrees. Many generations of our own bloodline has given us more confidence than ever in what we are doing. 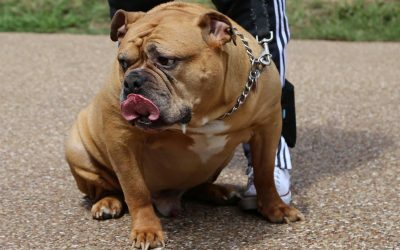 DSK Bulldogs are much healthier and heartier than the average bulldog. 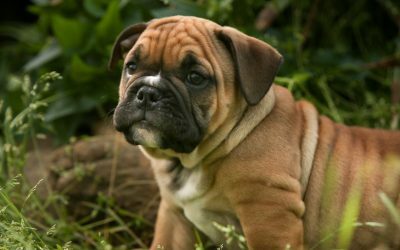 Our bulldogs are able to breed naturally, whelp puppies naturally, and make exceptional pets and family companions. 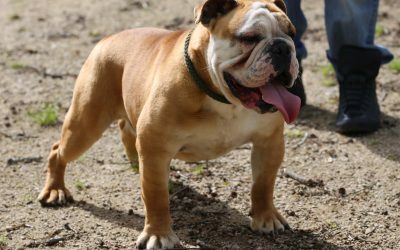 We breed our bulldogs first and foremost for health and temperament. 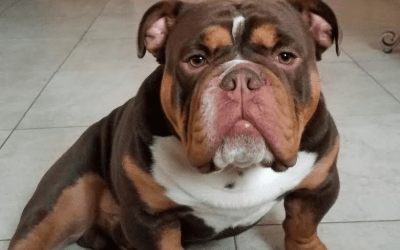 Our bulldogs have such great temperaments. They are very quickly becoming one of the greatest family bulldogs around! 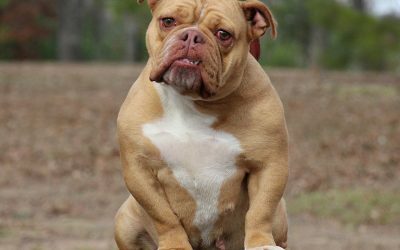 Our bulldogs are well known for having BIG HEADS, CHESTS, BONE, AND MUSCLES! 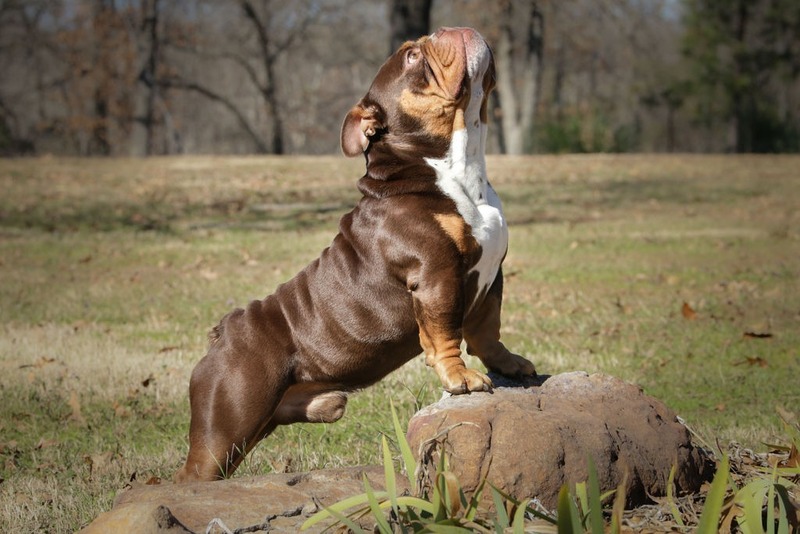 Every month we feature a new DSK Bulldog, contact us here so your dog might be featured in a future issue. 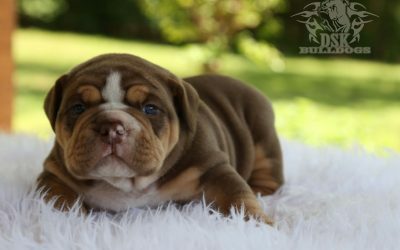 WHAT KIND OF SERVICES CAN I EXPECT AFTER I PURCHASE MY PUPPY? 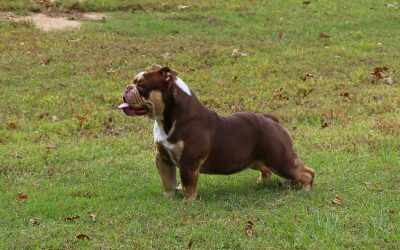 When you purchase a DSK Bulldog, I am committed to you and your Bully for life. 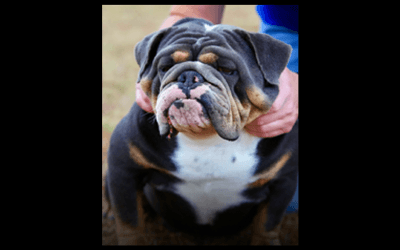 From our first telephone conversation, you will know that I am happy to share tips on raising a healthy, low-maintenance bulldog. 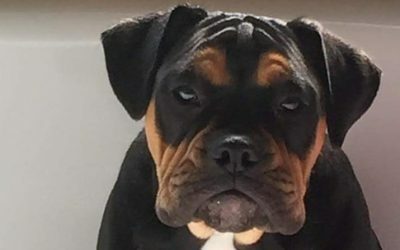 Simply I do what is right with these dogs and the people that purchase one. It is my goal to equip you with the knowledge and “tools” you need to enjoy your FUR BABY and to keep them safe & happy. I am committed to you and your puppy throughout its entire life. I can help you by phone, email or in person. I am in no way a vet and don’t pretend to be. So please, listen to the expert veterinarian of your choice for any medical advice. CAN YOU TELL ME MORE ABOUT YOUR CUSTOMER SERVICE? In my profession (my “day job”) things MUST be done right. There may not be a second chance to do things and lives could be lost. As a result I can confidently say over the years that DSK bulldogs continues to get better and better. Nothing thrills me more than to see this happening before my very eyes. 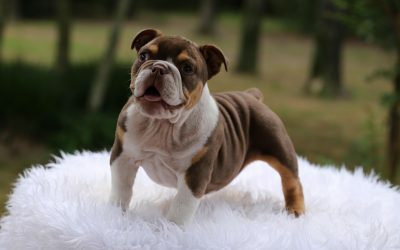 I enjoy the great feeling of placing a puppy with a new family who’s full of excitement and to hearing the happy stories of families over the years getting back to me with the joys of owning a DSK bulldog. Stories that literally come from all over the world! It’s what I do and I love every minute of it! 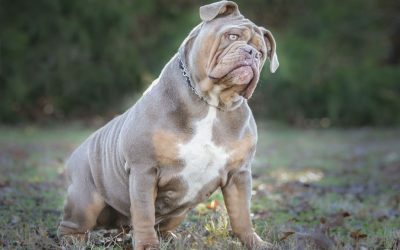 HOW ARE YOUR DOGS DIFFERENT FROM OTHER BREEDERS? I am told over and over again that my dogs are of higher quality than the other dogs that folks have seen. I greatly appreciate the kindness and compliments of others, but it has not been an easy task. After over a decade of establishing our line and type of dogs, the rewards are obvious. Another of the most important qualities that I select for is the health of the dog. 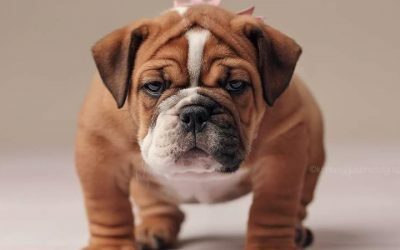 While bulldogs are known to have horrible health issues costing high vet bills, I have chosen to go against the grain of history and breed exclusively healthy bulldogs. The duration of my experience has paid off, and I am proud to practically not even have a slight issue in any of my or my customer’s dogs. I believe that a dog should be a blessing to your home, and not a curse. 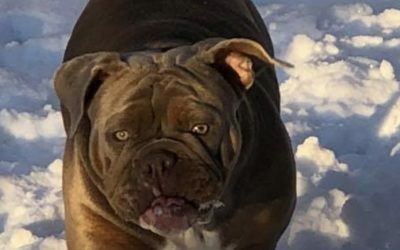 Having a dog that is overly hyper, out of control, and/or riddled with health issues that cost thousands of dollars at the vet and countless trips to and from is not a blessing! I wouldn’t want that for myself and won’t pass it off onto my customers. 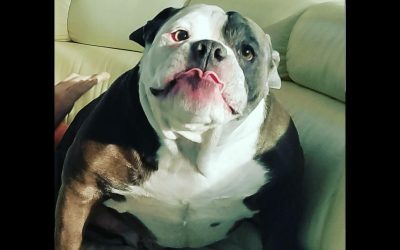 WHY DO YOUR DOGS COST SO MUCH? Simply put (and I know you’ve heard this before but it is true): You get what you pay for. 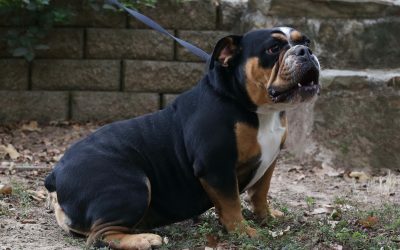 Even with these wonderful dogs selling in the thousands of dollars, the AKC says that a true reputable breeder will do well to break even – and we ARE a reputable breeder. 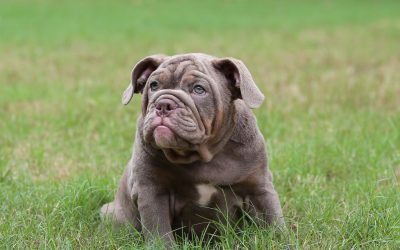 Aside from dog breeding being hard work, it also costs a good deal of money to do it the right way. 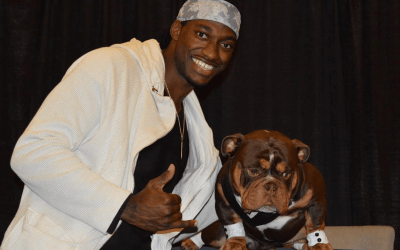 To insure the success with my program, I have and will continue to spend whatever it takes to provide my dogs with an excellent living environment, plenty of exercise, the best food, proper immunizations and a whole lot of love. I spare no expense in raising a litter of puppies. Unfortunately, even many pet shops buy their dogs from puppy mills where the dogs are repeatedly bred, poorly socialized and rarely – if at all – see the outside of a cage. I have made a personal choice to never sell my puppies to pet shops for this reason. Our goal is to place all of our pups with kind pet lovers who will provide them with a wonderful home and life. Quality is not expensive, it’s priceless. 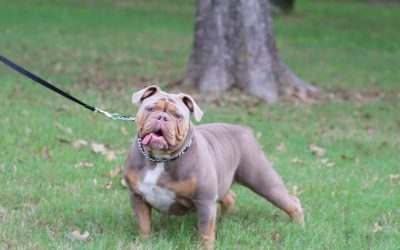 Since I have been breeding these dogs longer than most within the breed, I know how to separate myself from the average breeders that are in it to make a quick buck. I have built my program and the dogs that you now see the slow and solid way. It costs more to do it the right way. So if you are bargain shopping, I’d advise going elsewhere. 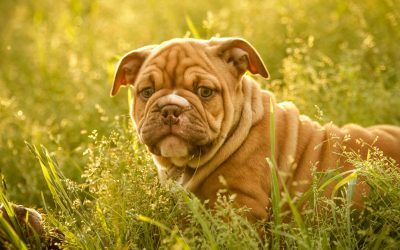 I often tell my friends that I’d rather own one $5000 dog than five $1000 dogs. Why? 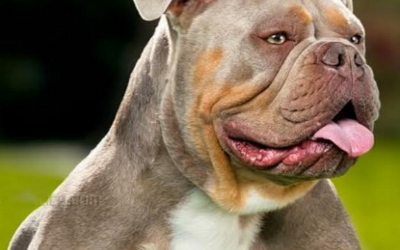 Because a quality dog gives you opportunity to create more, with wise breeding decisions. I wouldn’t and couldn’t settle for anything else. Could you? My wife and I were blessed to attend such an amazing event. 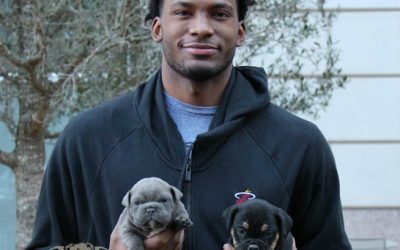 NBA star Justise Winslow with his adorable Bulldog puppies. 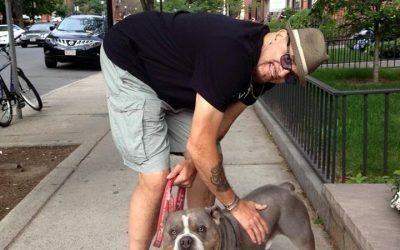 Comedian Sinbad stops to admire and show love to a DSK Bulldog. Welcome to DSK Bulldogs. 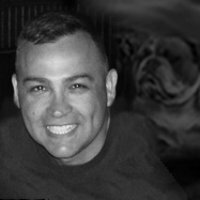 I am genuinely thankful for our brand of bulldogs. They have brought my family and myself so much joy and laughter. 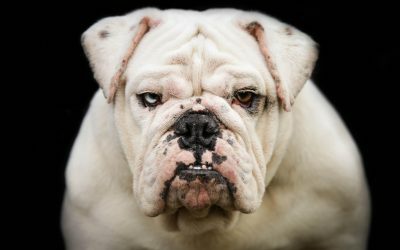 I am confident that like me, you will see something just a little different – something uniquely better in our bulldogs. My love of dogs goes back to my childhood, and they are still a constant source of fulfillment. 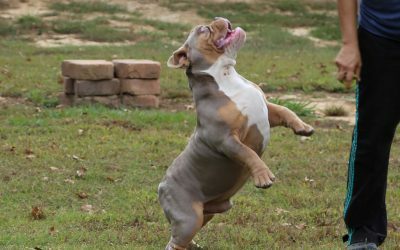 When I discovered bulldogs they took this passion to a new level. 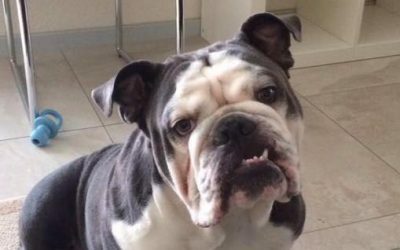 Now I can sincerely say that you do not understand what you are missing until you own a bulldog!